Fitness trackers, smartwatches and connected tech are outgrowing "wearable tech"
The hype surrounding wearables is diminishing, which may be good news for the industry – that's the findings of a new report by IDTechEx, which predicts a strong future for smart tech. The report breaks its predictions for the market into stages, and while it points to a steady 10% growth to $40 billion in 2018, IDTechEx then expects a surge in popularity of wearables with 23% growth swelling the market to an enormous $100 billion in 2023. It should be noted that IDTechEx lumps regular headphones and the like in with our definition of wearable tech, which would explain the bigger numbers compared to similar reports. The report also points to reduced hype around "wearables" in general, as fitness trackers, smartwatches, smartglasses and connected clothing outgrow the catch-all term to become popular categories in their own right. 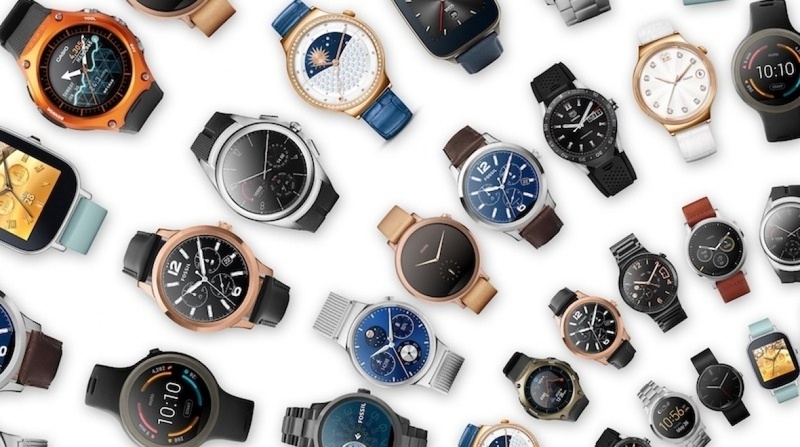 "The fickle nature of hype is beginning to show, and many companies are now progressing beyond discussing "wearables" to focus on the detailed and varied sub-sectors," said the report. The wearable tech market had been "fuelled by a frenzy of hype, funding and global interest," it continued, and "wearable technology was catapulted to the top of the agenda for companies spanning the entire value chain and world. This investment manifested in hundreds of new products and extensive tailored R&D investigating relevant technology areas." "Today, most smartwatches and many fitness trackers still rely, at least partially, on a connection to a smartphone hub. The ubiquity of the smartphone as a central platform has been a key enabler for growth in wearables so far, but all of the largest manufacturers now look to a future, where the hub itself may become wearable."